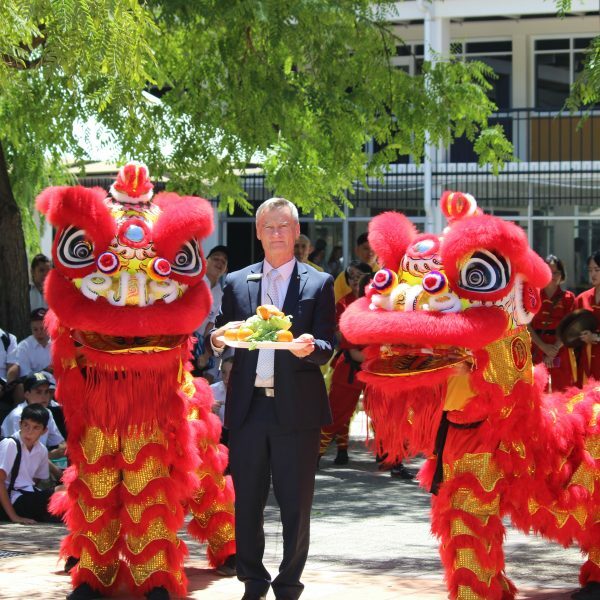 Happy Luna New Year! 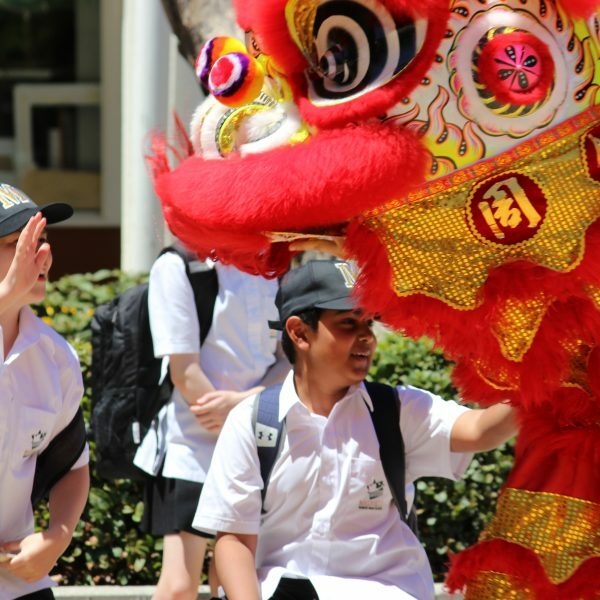 Tuesday February 5th marked Chinese New Year, also known as Luna New Year bringing with it the Year of the Pig. 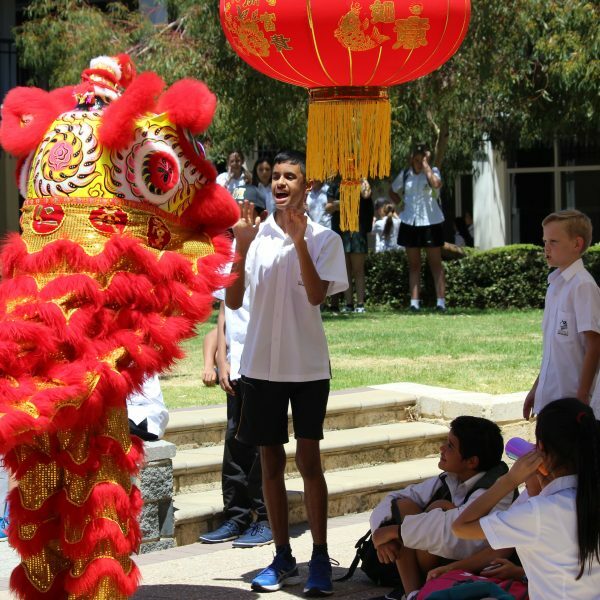 At Melville, we celebrated this day with a Chinese Lion Dance. 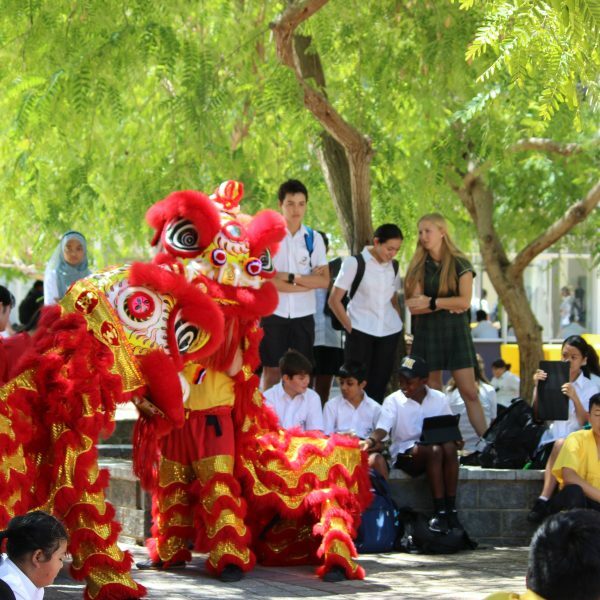 The Chinese Lion dance is performed for good luck and is said to keep bad spirits away. 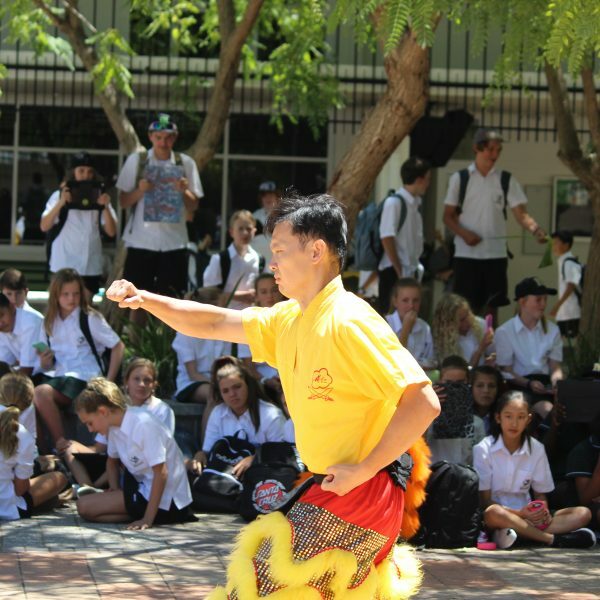 This high energy dance was thoroughly enjoyed by both students and staff and has become a Melville tradition, with students filming the dances with their iPad devices. 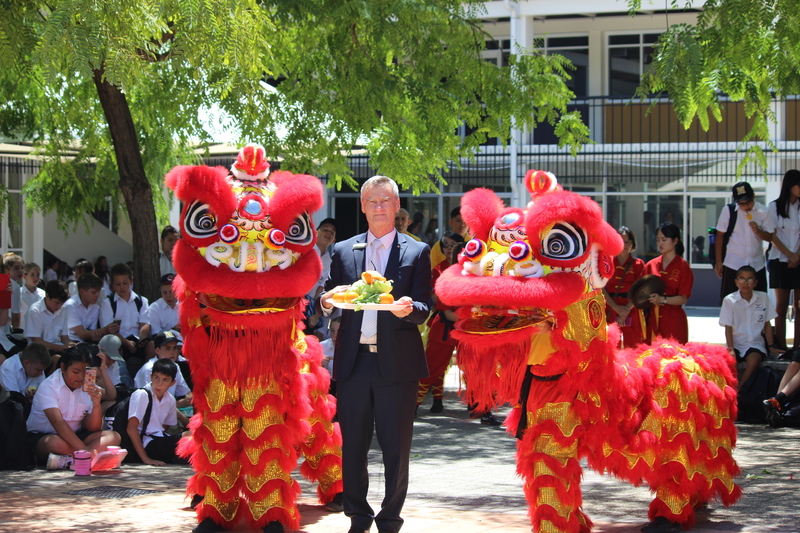 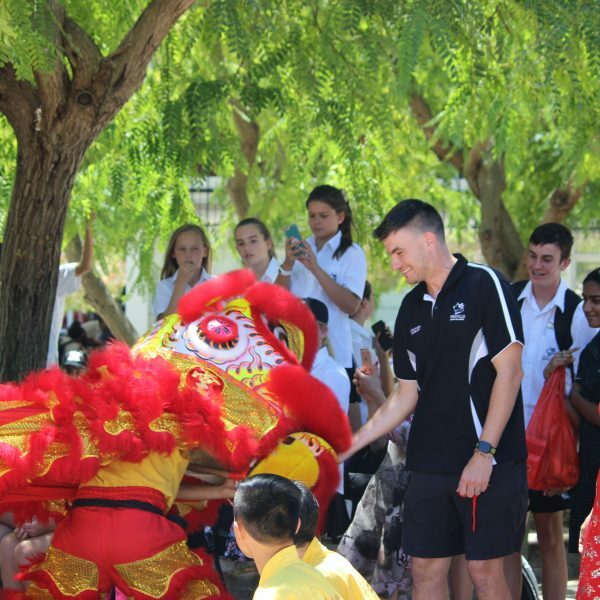 We wish all members of the Melville Senior High School community good fortune this Luna New Year!